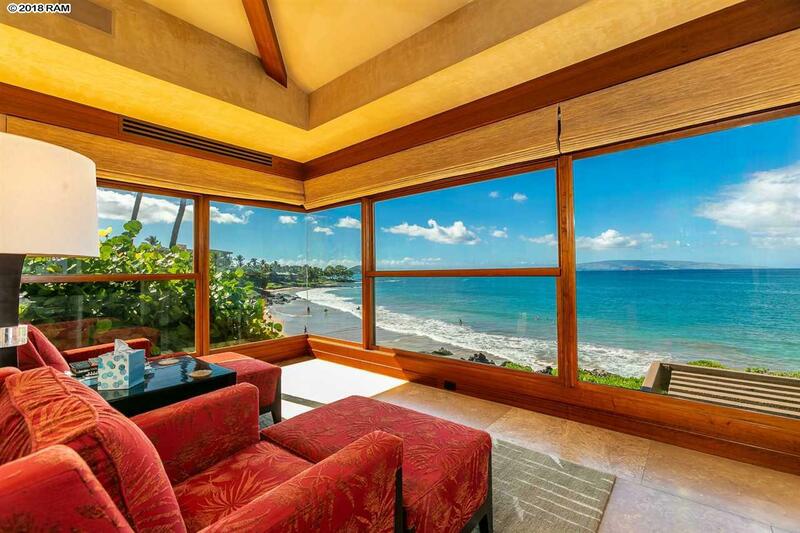 Totally unique in location, quality and floor plan, there has never been another property like Wailea Point residence 1602. 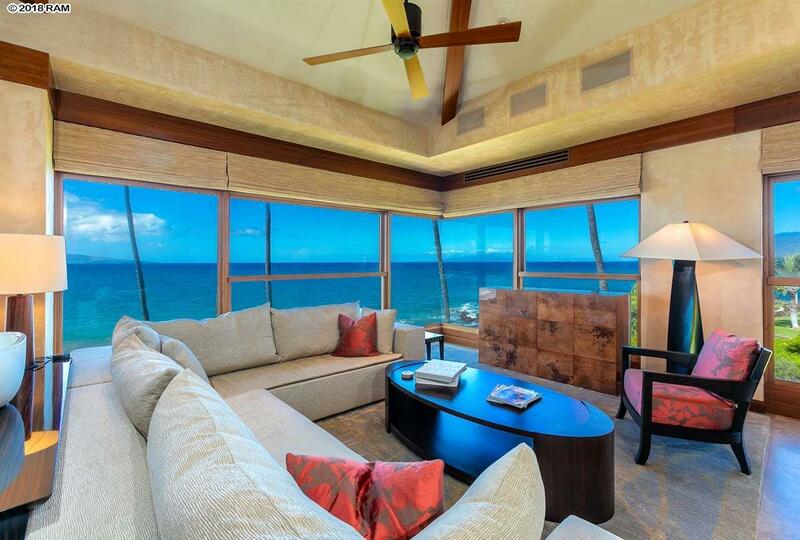 Perhaps the finest residence in world renowned Wailea Point, no expense was spared to set this exclusive Maui home apart from all others. 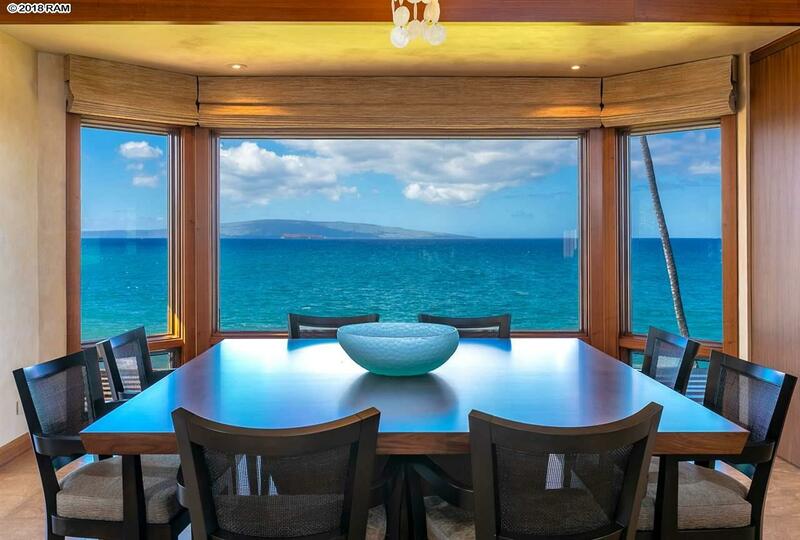 Unsurpassed world class views, from iconic Polo Beach and the Makena coastline, to the vast Pacific and offshore islands, and north to the Kihei & Maalaea coastlines. Just steps to the ocean and beach, and to the many fine restaurants and other amenities of the incomparable Wailea Resort. The interior of residence 1602 sets the standard for quality. Totally remodeled by outstanding builder Shawn Conners. Only the finest materials, fixtures, finishes and furnishings were used, creating an exquisite, luxurious environment. The custom, state of the art kitchen makes entertaining a pleasure. Parking for two vehicles plus a golf cart - is simple in the oversized double garage. The single-level "double residence occupies the entire top floor of the building, and sits 36 feet above the ocean. The changing weather, the ocean currents, activities on Polo Beach, the pedestrians on the oceanfront path that sits well below the home all provide occupants with an ongoing drama of change and beauty. Wailea Point may be the most private and peaceful of any condominium environment. There is both gated and roving, round-the-clock security patrols. The very design of the property - with just over 4 units per acre - ensures peaceful privacy and tranquility for every residence. The exceptionally maintained property has 2 pavilions for entertaining, 4 swimming pools - including a 25-meter lap pool, hot tubs, an excellent fitness room, and tennis, pickleball and paddle tennis courts. Edible landscaping includes avocados, oranges, tangerines, limes, pomelos, papaya, breadfruit, bananas, and an extensive herb garden. 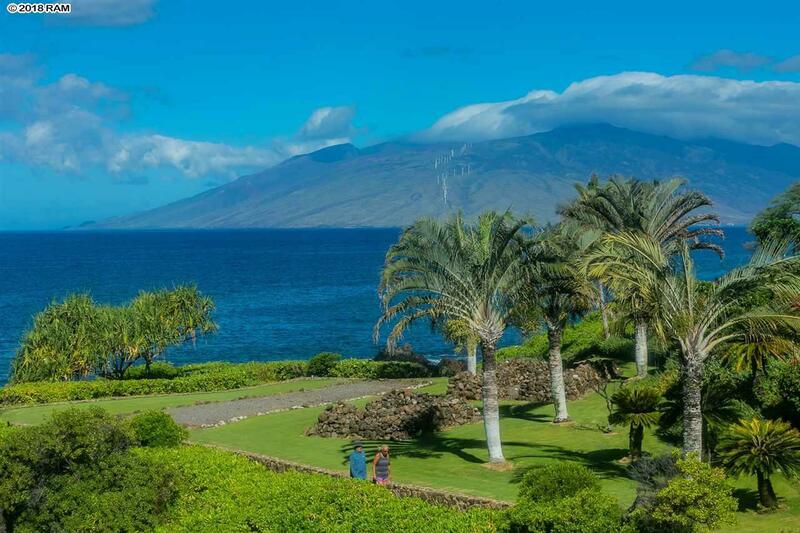 Wailea Point encompasses nearly 30 acres of beautifully manicured grounds including the famed Bud Wagner Memorial Native Hawaiian garden. There is perhaps no finer place in the world to take a stroll or a casual golf car ride. But for many, its all about the view. Theres no other like it.